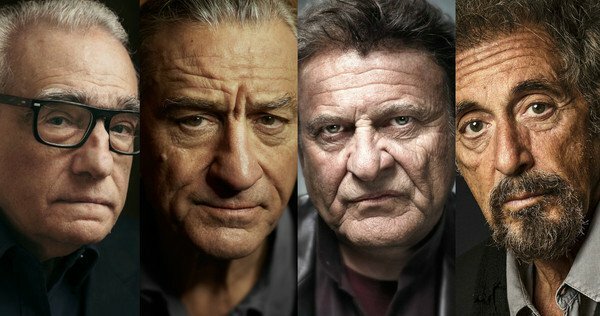 Home News Is Scorsese’s new film, ‘The Irishman’ going way over budget? The film has been shooting for a while but looks to exceed to cost of his most expensive film the 3D “Hugo” and was his most expensive movie to date. ‘The Irishman’ looks likely to take that honour. Financed by Netflix who initially bought the film for $105 million and agreed to a $125 million budget for the mob drama which is currently in post-production. 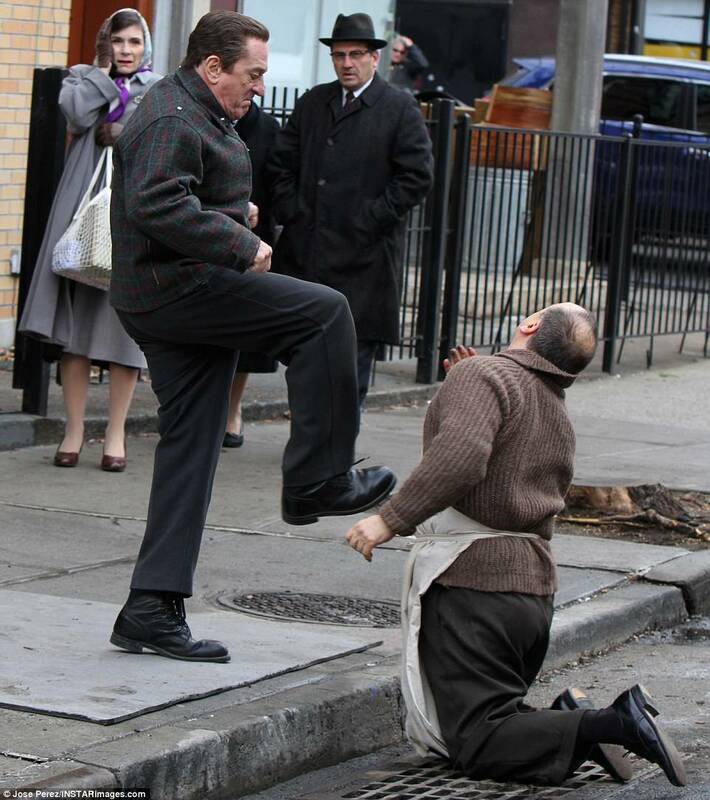 In early February, The Irishman’s budget had climbed from $125m to $140 million but reports now say it’s rocketed to $175 million with one insider saying “they haven’t done the music yet”. 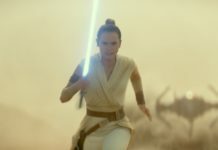 Filming began back in August 2017 and wrapped early March 2018. It was a 106 day shoot far longer than Scorsese’s ever filmed before. 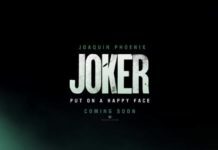 Post production costs push the budget ever upwards as the film requires the digital de-ageing effects for scenes set in 1959 in which De Niro has to look like he’s 30. Joe Pesci, whose only made two films in the past 10 years co stars with Harvey Keitel and unusually Ray Romano who is more known for his comedy such as the Ice Age franchise and his TV series ‘Everybody Loves Raymond’ which is scheduled to come out in 2019. 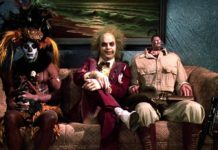 Stories about films going over budget are not unusual and even directors like James Cameron’s Titanic was notorious for its ballooning budget but that seemed to make a bit of money at the box office. Scorsese has never really had this sort of problem before though. We can probably expect more stories about rising costs to come out as the year goes on.